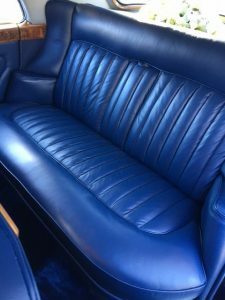 Here at Worcestershire Wedding Cars we have assembled a collection of four of the finest luxury cars available, to chauffeur you, your family and friends on your special wedding day. 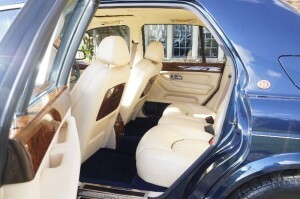 We have been providing cars for weddings for many years, and with two Rolls Royce Silver Clouds, a beautiful Bentley Arnage Red Label and Jaguar XJ8, we are able to bring both quality and luxury at an affordable price. 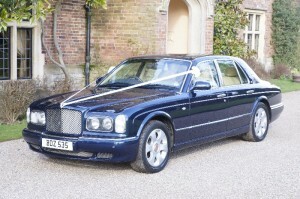 Each of our cars is meticulously maintained and valeted before each wedding so they are perfectly presented. 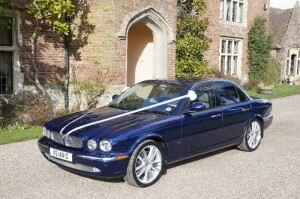 The rich colour of our cars provides a fabulous contrast to most wedding dresses for the photographs. 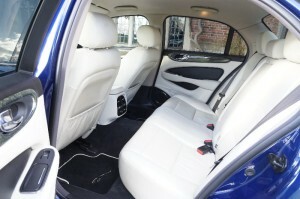 Relax in the fabulous leather seats and enjoy the sheer elegance and real sense of occasion. Rolls Royce, Bentley and Jaguar are synonymous with luxury, comfort and style and that is exactly what you deserve on your wedding day. Every wedding is unique and we can tailor our service to your requirements. 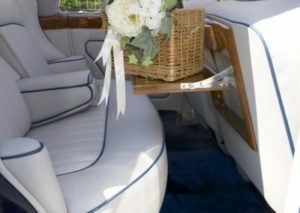 If you would simply like one car to take you to the ceremony, that’s no problem. Alternatively, if you would like more than one car to collect the wedding party from different places and arrive at the wedding venue on a schedule, that too, is no problem. 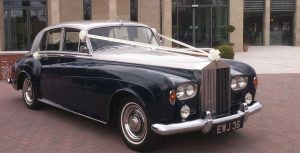 Our cars will also be available for photographs before and after the ceremony, if you wish and we can then take you on the reception in comfortable style. Rolls Royce Silver Cloud III – ‘George’. George is the second of Our Silver Cloud III’s. Click Here to See more.